A high quality range of premium thermal laminating roll film tio suit all roll machines and equipment. 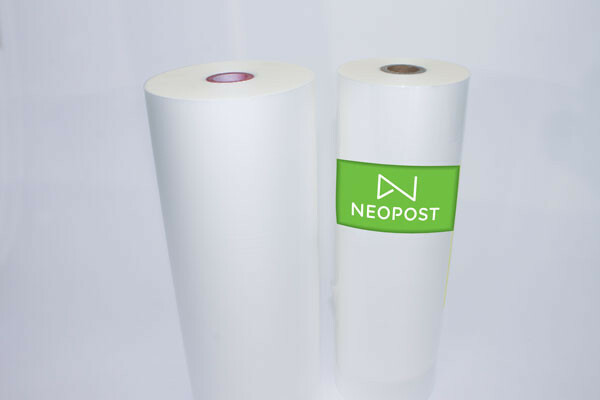 For laminating of posters, photos, certificates, menus and documents. Available in various thicknesses, finishes and widths.